2012 has been incredible. Here’s to an even more amazing 2013. 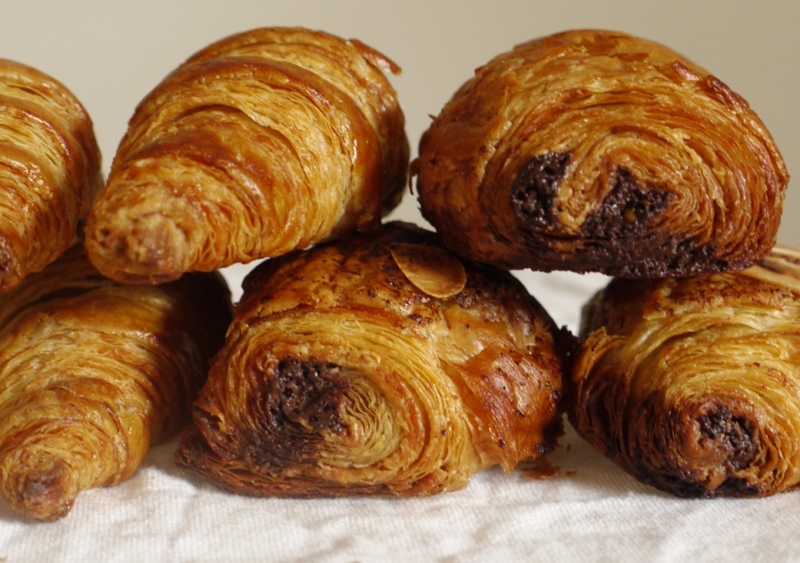 Croissants and Pain au Chocolat – flaky, buttery pastries made using a recipe from the incredible Bourke Street Bakery Cookbook. 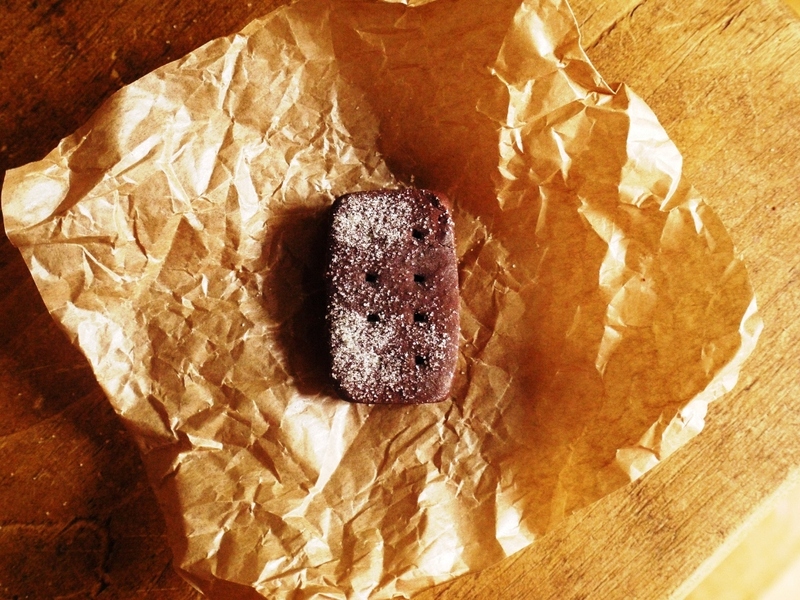 Real Bourbon Biscuits – a classic, chocolaty British biscuit with a grown-up twist. 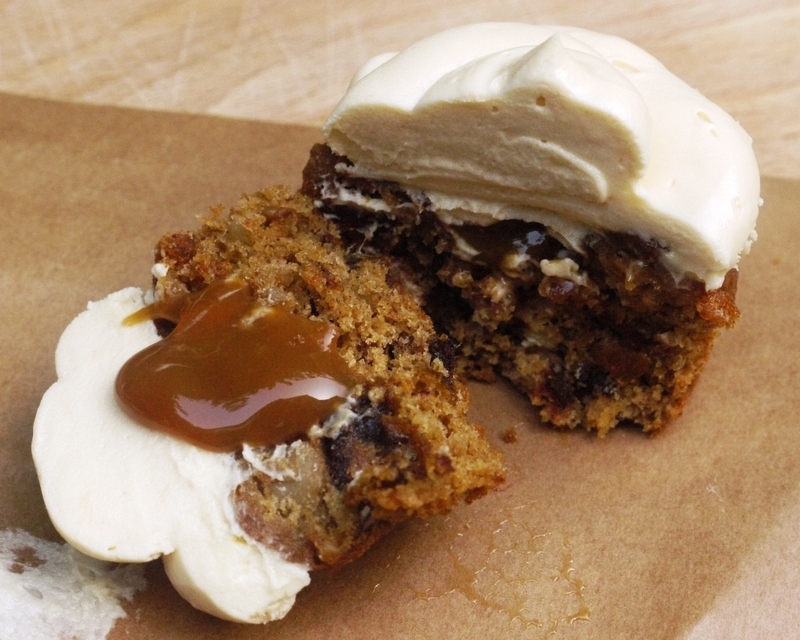 Sticky Toffee Cupcakes – a squidgy date-filled sponge smothered in rich buttercream with a hidden caramel core. 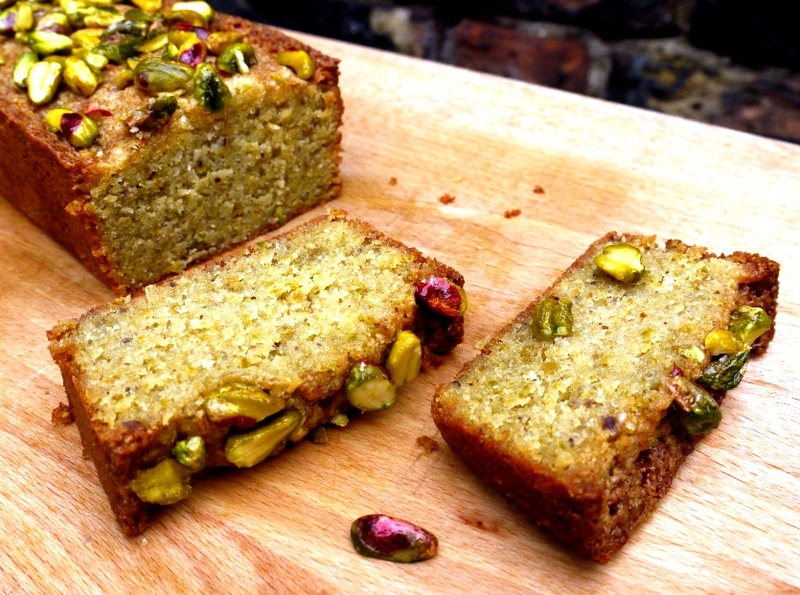 Pistachio & Lemon Loaf Cake – a beautifully moist, nutty loaf cake soaked in syrup and topped with toasted pistachios. 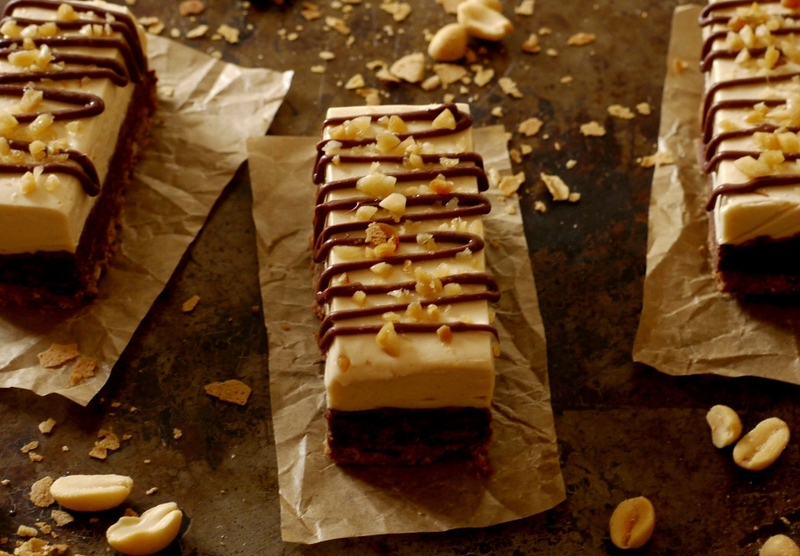 Chocolate Peanut Butter Feuilletine Cheesecake Bars – a mouthful, but a good one, consisting of crunchy biscuit base, crispy chocolate feuilletine and creamy peanut butter cheesecake. 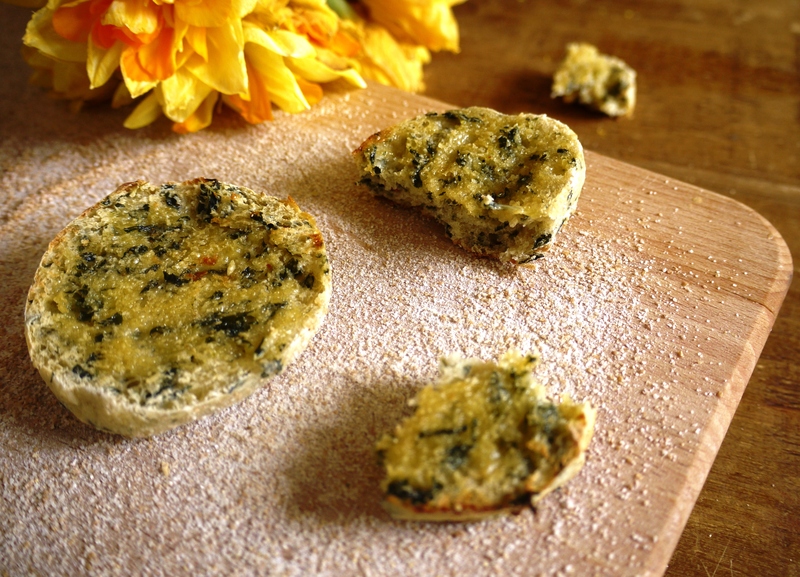 Kale, Chilli & Buckwheat Breakfast Muffins – a healthy, spicy, earthy start to the day. Brown Butter Chocolate Chunk Cookies – made with buckwheat flour and milk chocolate chunks. 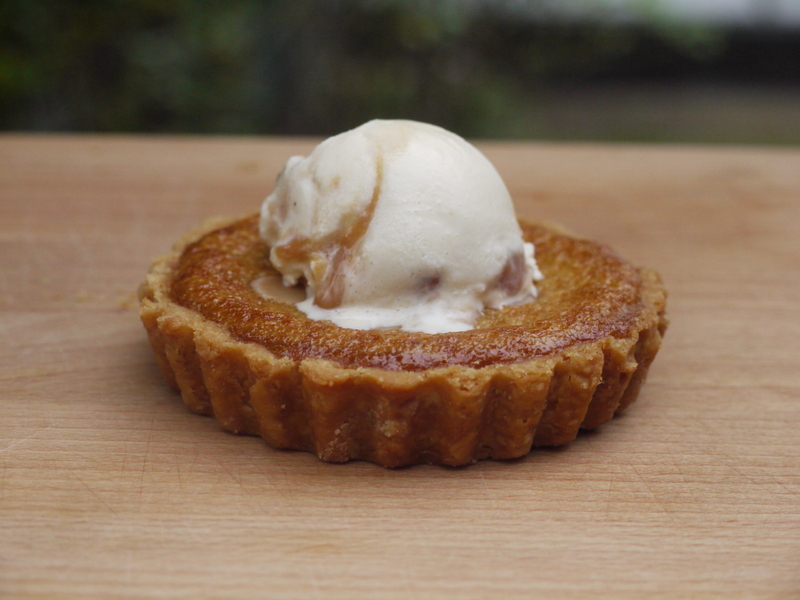 Individual Almond Treacle Tarts – a Bruce Poole recipe using ground almonds instead of breadcrumbs for a lovely light finish. 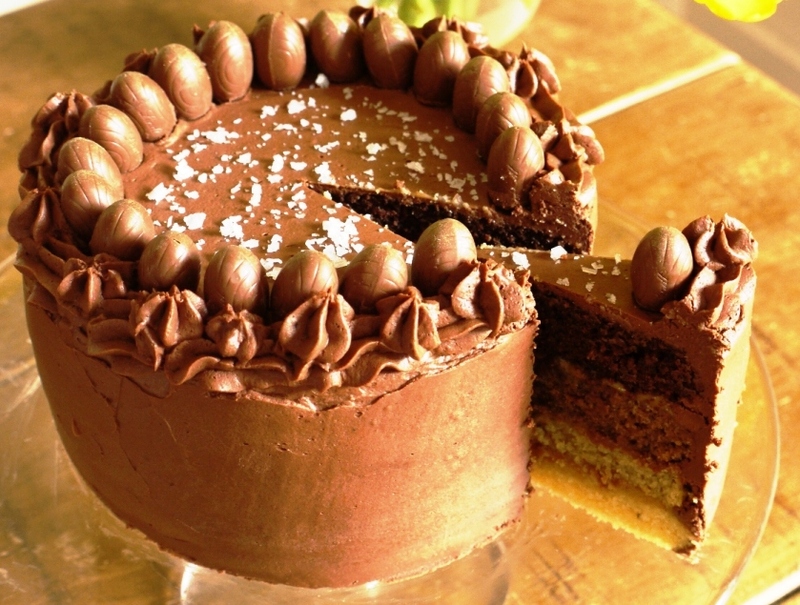 Chocolate & Caramel Layer Cake – four layers of sponge sandwiched together with salted caramel and cloaked in chocolate ganache. 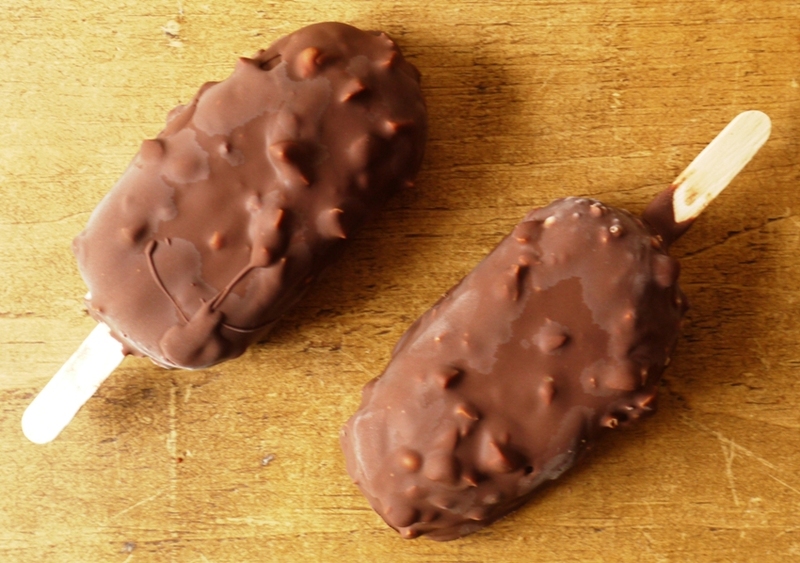 Chocolate Peanut Butter Magnums – peanut butter ice cream cloaked in milk chocolate and studded with salty roasted peanuts. Happy new year! You’ve had a seriously fantastic year – I think I’ve loved everything you have produced. You are one of my favourite bloggers – here’s to 2013! Wishing you a Very Happy New Year too and long may your blog continue and prosper. Your posts are always worth reading and your photographs are superb – I just wish I had a bit more time to read all of them. Happy new year! Your posts are always wonderful with fantastic photos. Mouthwatering! I still really want to make those buckwheat muffins, must get round to it in 2013…! What a lovely, and delicious looking, review of 2012. Warm wishes for 2013. Love this round-up… I like how you included favorite picks by page views as well as your own opinion. And oh my gosh, I was reminded of so many beautiful treats you made– those pain au chocolats, or those sticky toffee cupcakes? Yum. I for one are looking forward to your next 12 months of cooking. happy New Year Missy Little loaf! I made the pistachio loaf and it was amazing. Looking forward to this year´s posts Kate. Happy 2013! Frugal Feeding – ah, thank you so much! The Single Gourmet – thanks! Nelly – thank you, bring on 2013! Karen – thank you so much, you too! 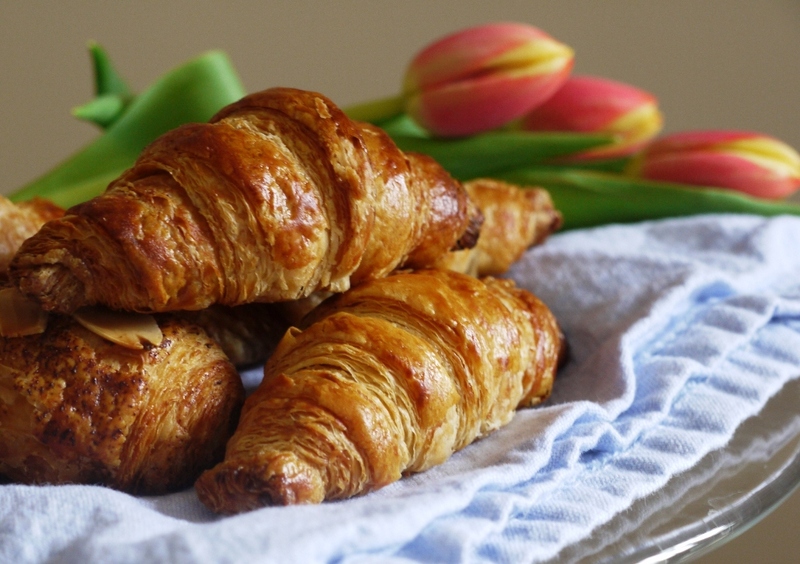 Jaime – ooh, those are seriously delicious…enjoy! 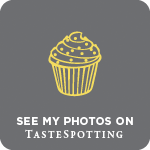 My Kitchen Stories – thanks!